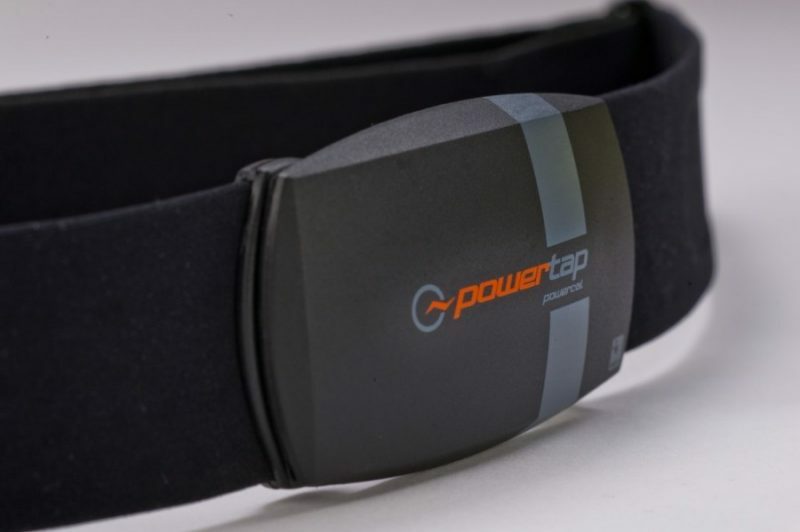 The PowerTap PowerCal Heart Rate Monitor is the first and only heart rate monitor that acts as a power meter. Cheaper than a traditional power meter, the PowerCal uses proprietary algorithms to translate your heart rate into power. Power is a language that is both easier to understand and more meaningful than beats-per-minute. Regardless of the activity (cycling, running, gym training, etc. 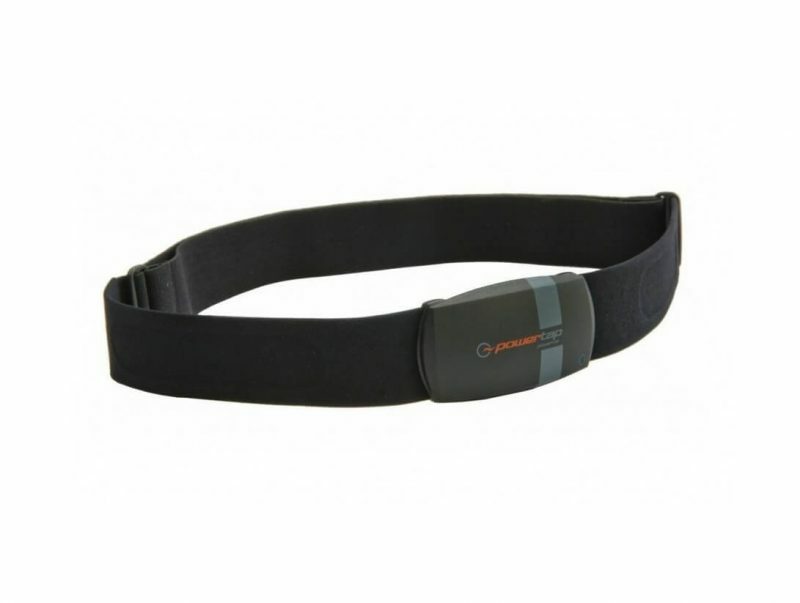 ), the PowerCal will provide provide a good approximation of exercise intensity and energy expenditure. It uses ANT+ and Bluetooth SMART technology is and powered by a CR2032 battery.